COLUMBUS, Ohio (AP) — Author readings in the hushed and reverent atmospheres of universities and libraries have their place, but they can also discourage potential readers, says Ohio’s new poet laureate. “It becomes forbidding and intimidating for people who might say, ‘Oh, I don’t read that kind of book,'” said David Lucas. Trying to overcome that perception is one reason why Lucas teaches a class at Case Western Reserve University titled “Poetry for People Who Hate Poetry.” He’s also co-founder of Brews + Prose, a monthly reading series in a Cleveland brew pub. 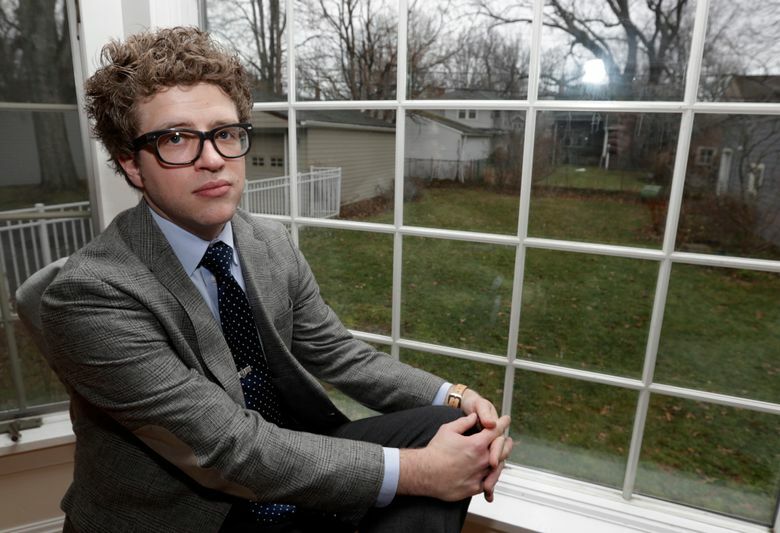 Lucas, 37, was named the state’s second poet laureate this month by Republican Gov. John Kasich. Lawmakers authorized the two-year position, which comes with a $5,000 stipend, in 2014. Ohio was the 45th state to create the poet laureate post. 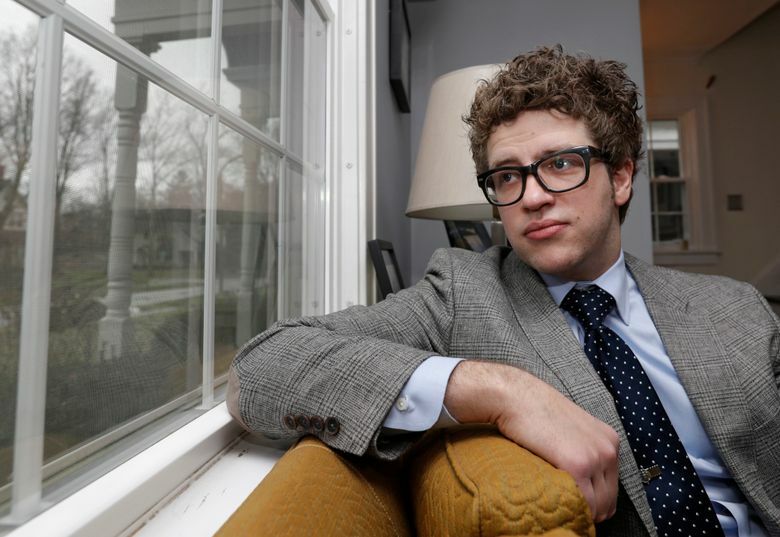 Lucas, of Cleveland Heights, has taught at Case Western Reserve University, the Cleveland Clinic Program in Medical Humanities and John Carroll University. He succeeds the first poet laureate, suburban Columbus doctor and radiologist Amit Majmudar. Lucas is a frequently published and award-winning poet. 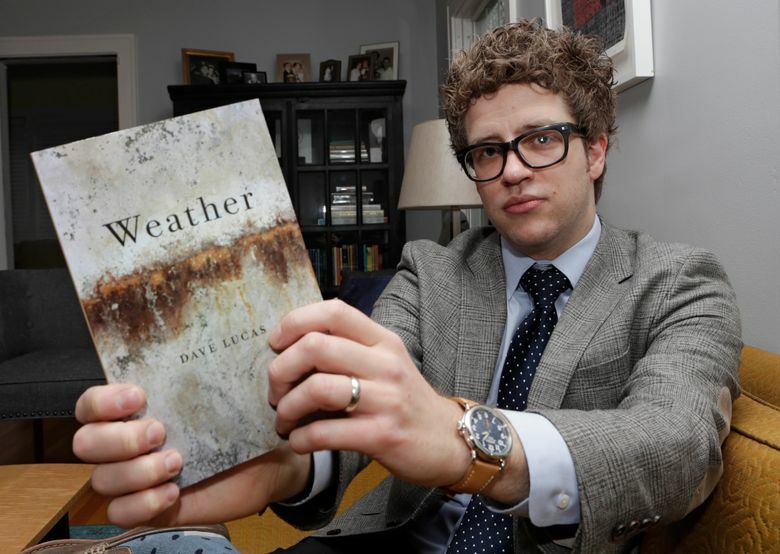 His first book, “Weather,” won the 2012 Ohioana Book Award in poetry. “Like us they have come a long way/from their various elsewheres/for reasons they cannot quite articulate/following the trace of a faint star/into the diminishing distance,” he writes in “Three Kings” from 2016. Lucas says he’s tried unsuccessfully to compose on a schedule, sitting before a computer screen. But his best work comes as he’s moving around, whether driving someplace or running errands like grocery shopping. AP: Why should people read poetry? AP: What makes a good poem? AP: What are your goals as Ohio poet laureate? Andrew Welsh-Huggins can be reached on Twitter at https://twitter.com/awhcolumbus .